As a company constantly on the forefront of latest technological developments, Controlled Environment Equipment wants to keep you informed with the latest news and trends in environmental control systems. We will share some of the custom solutions we have designed for clients around the world, and bring you tips and best practices for safety and regulatory compliance in your facilities. 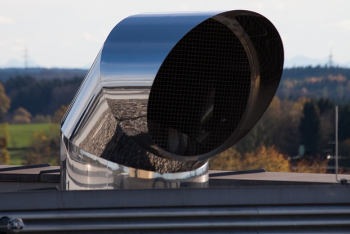 For more than 35 years, CEE has provided cutting edge, custom-designed air pollution control and industrial ventilation solutions to countless facilities around the globe. Our engineers will be with you from concept to implementation, ensuring maximum efficiency and regulatory compliance for your facility. Every client receives documentation and training, allowing a user-friendly interface with new equipment. In our blog, you’ll get to know CEE Corp through our work and see what influences us to continue as the world’s premier environmental control systems provider. We’ll bring you some of our best success stories, as well as news about the latest advancements in air pollution control science. Furthermore, we’ll share some of the impact environmental control systems make, demonstrating the real-world value provided by CEE Corp in more than just dollars and cents. CEE Corp is the industry leader when it comes to preventing airborne contamination. 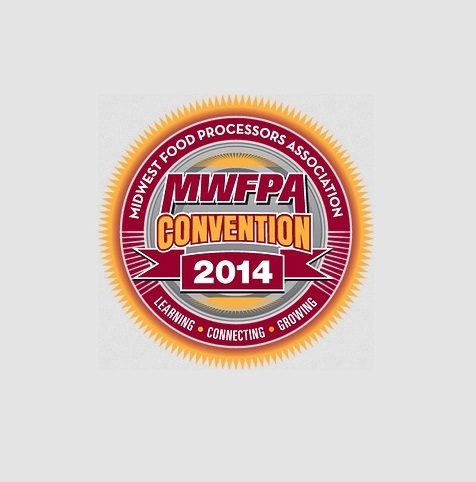 Learn how we can help your facility earn compliance under the Food Safety Modernization Act. Our energy recovery systems will save you money by recapturing energy your plant is already generating and putting it to work for you. CEE is committed to total customer satisfaction and works to exceed your expectations. 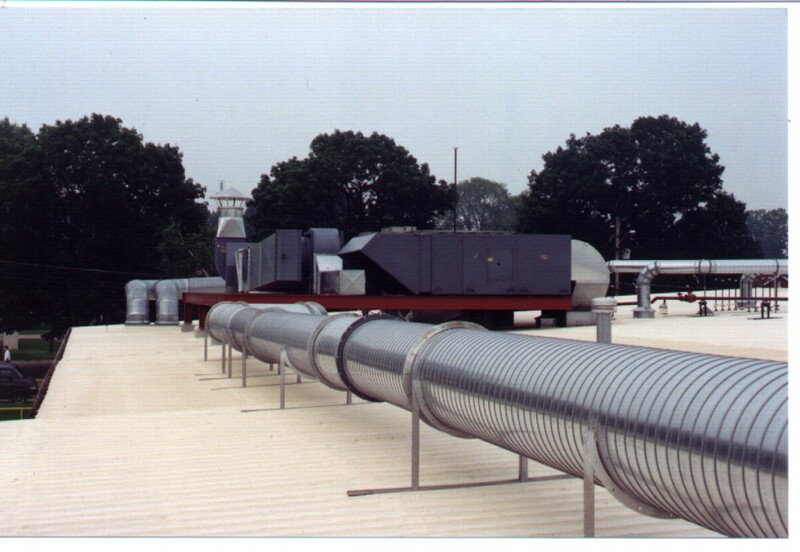 Contact the industrial ventilation engineers at CEE Corp to learn about custom engineered solutions for your facility. We now have a New and Used Equipment page. We are now offering equipment for the Food Safety industry. &nbsp;More updates later. CEE: Going the extra mile.